Reducing landfill waste by making our protectors with a 5-year life span, and by reusing, recycling or reclaiming waste materials whenever we can. From all of us at Custom Protect Ear – Happy Earth Day, do your part. According to OSHA, “Loud noise can create physical and psychological stress, reduce productivity, interfere with communication and concentration, and contribute to workplace accidents and injuries by making it difficult to hear warning signals,” the agency states, adding that noise-induced hearing loss can impair a person’s ability to understand speech and communicate. Noise-related hearing loss has been listed as one of the most prevalent occupational health concerns for more than 25 years. Thousands of workers every year suffer from preventable hearing loss due to high workplace noise levels. In 2009 alone, BLS reported more than 21,000 hearing loss cases. Neither surgery nor a hearing aid can help correct this type of hearing loss. 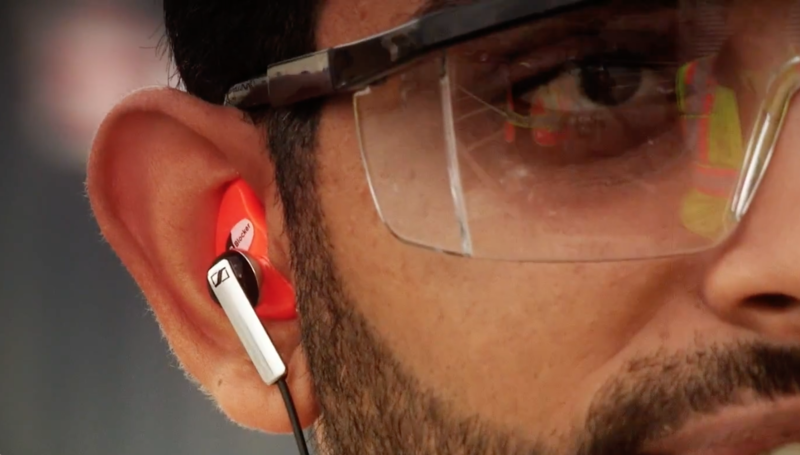 Advances in technology allow employers to provide workers with hearing protection that doesn’t disrupt situational awareness. This includes the addition of FT filters embedded in medical grade silicone custom hearing protection, called dB Blockers. 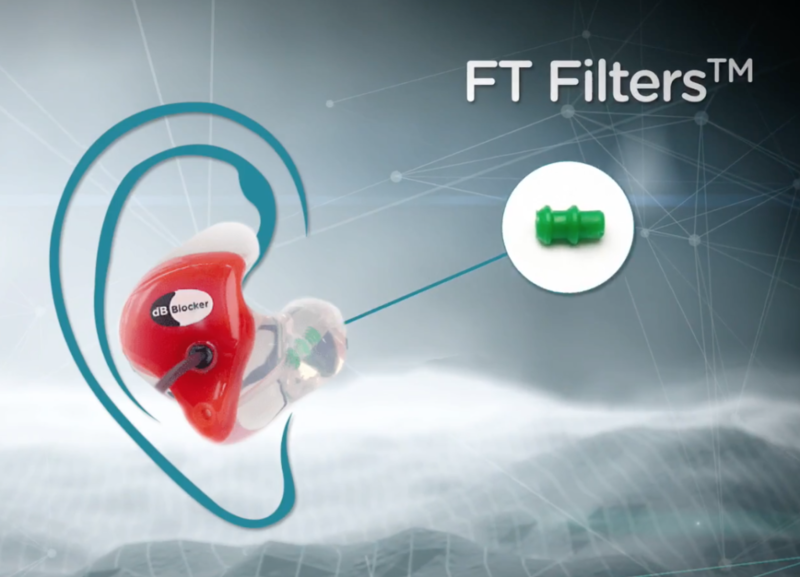 The proprietary frequency tuned filter allows communication without removal of the ear plugs. People can communicate in noise better while wearing their dB Blocker™ hearing protection, then if they were to remove them. 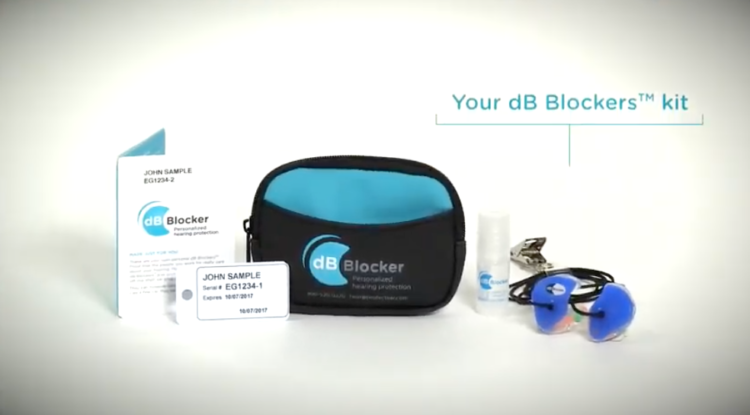 A dB Blocker Hearing Loss Prevention Program will enhance productivity. Workers can communicate without having to remove their hearing protection, preventing hearing loss and avoiding mistakes due to miscommunication. Just because you own hearing protection does not mean you are wearing it correctly. If hearing protection isn’t worn the way it’s designed to be worn, workers are more vulnerable to injury. This may seem straightforward, yet, a large percentage of users don’t take the time to wear hearing protection properly. Another common problem is overprotection. When workers use hearing protection that prevents any sounds from being heard, a worker may be considered “functionally deaf” and this is a safety issue. If a worker has trouble communicating with co-workers, or can’t hear emergency signals, back up signals or dangerous noises this may lead to injury or death. Fit check surveys continue to imply numerous employees are not wearing their options properly. Most companies in the industrial sector have gone above and beyond to ensure that in-house hearing protection meets the occupational standards, but if workers are not complying and educating themselves – we will not solve the hearing loss epidemic. Don’t take your hearing for granted, we don’t realize we have hearing loss until it is too late. Festival season’s coming up, and it’s time to start prepping. For some, that might mean investing in some new earplugs. Our Team is committed to harm reduction on all fronts, including hearing loss prevention. We want to make sure you’re on the dance floor with us for a long time, so here are some tips to keep your ears in top shape. These are hearing protectors that reduce all frequencies equally by 9 dB, 15 dB or 25 dB with corresponding Flat Attenuation Filters. It is designed for musicians or concert goers who want to hear music without distortion but with less volume. Article by Amy Andrews, Earpiece Online. We all understand how important our ears and hearing are to our everyday life, particularly for people that use radio earpieces. But have you ever thought about how you can keep your ears healthy? As the old saying goes, ‘you should never put anything smaller than your elbow into your ear’. It sounds reasonable until you consider the size of cotton buds, biros, earphones and pinkie fingers. If you think about it, there are a lot of things we put into our ears – and all of them, by default, are smaller than our elbows. …But those things are all safe, right? I mean, how much damage could the corner of a towel really do? In fact, most earwax blockages result from the improper use of a simple cotton bud. That got your attention, didn’t it? Cotton buds are not actually designed to go inside your ear canal (or anybody else’s for that matter – this isn’t limited just to you). 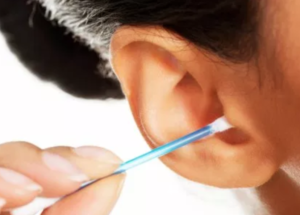 Often, shoving a cotton bud into your ear simply compacts the wax that’s already in there. Making a kind of, I don’t know, SUPER WAX, which then needs to be removed by professionals. Even going as far as to affect the quality of your hearing. So you see, there is a lot of truth to that old saying about elbows and ears! Of course, we all need to ‘clear the neighborhood’ on occasion. The safest way to do this is by taking a damp cloth and gently cleaning the outer areas of your ears. Cotton balls are also good here, provided you don’t insert them into your ear canal. Talk to your doctor about removing any waxy build-ups during your exam/check-up/social event that you’re both attending (My doctor never had any problems with it. Sadly, I was told that he unexpectedly moved to Peru right after I asked him about earwax at his Niece’s Bat Mitzvah. Shame that). Working in a loud, noisy environment can be detrimental to your hearing. Many industrial, service and construction workers are exposed to over 85 decibels over a long period of time. But that’s not the only place where we are exposed to sound and noise. According to the US Department of Health and Services, NIHL can be immediate or it can take a long time before it is noticed. It can be temporary or permanent and can affect one or both ears. Even if you can’t tell that you are damaging your hearing, you may have difficulty hearing in the future, in situations such as failing to understand others when they talk; especially while on the phone or in a noisy room. Regardless of how it might affect you, one thing is certain: noise-induced hearing loss is something you can prevent. Custom Protect Ear has the smartest hearing protection in the world and has been protecting thousands of people who are exposed to NIHL. We wanted to share our top 4 of the “Protector Must Haves” workers have been wearing to protect themselves from NIHL in the workplace. dB Blocker™ Convertible Vented: The dB Blocker™ Convertible Vented is by far the most versatile. The protector offers the convenience of a detachable cord and a filtered vent for conversation in noise. It also attaches easily to various radio cords for seamless integration with many radios while conserving hearing.The dB Blocker™ Convertible Non-Vented Offers the same hearing protection as the dB Blocker™ Classic Non-Vented but has a removable cord. It is particularly suited for industrial applications where there is high air movement (wind noise) which may cause a whistle in the vent. dB Blocker™ Classic Vented; Great protection with a permanently attached cord. 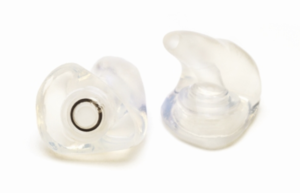 The dB Blocker™ Classic Vented is a filtered hearing protector (earplug) for situations where the interpersonal conversation in noise is required without removing the protector. The dB Blocker™ Classic Vented offers the greatest protection where communication is required. Complete with a permanently attached cord, it is custom fit to the individual wearer for maximum comfort using Skinsoft™ medical silicone. dB Blocker™ MD Vented; Ideal food and pharmaceutical industry. The dB Blocker™ Metal Detectible (MD) Vented hearing protector (earplug) is ideal in food-based situations where conversation in noise is required. The Metal Detectible dB Blocker™ is heat and cold resistant and has been successfully tested with a wide range of metal detection equipment. 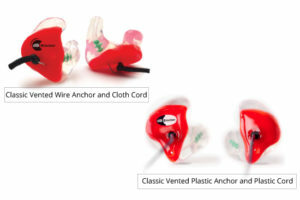 The dB Com™ Communicate Ear™ allows in-ear radio reception as well as exceptional hearing protection. It is custom fit to the individual wearer for maximum comfort using Skinsoft™ medical silicone and is suited to anywhere two-way radio communication is used. As it is dual vented, the dB Blocker™ Communicate Ear will enhance interpersonal communication in noise as well. Learn More. In addition to the “4 must haves” when working in a loud, noisy environment, Custom Protect Ear also has communication and individual custom hearing protection available for all of life’s purposes. Check out dB Blockers™, dB Com™, and dB Life™ to learn more. 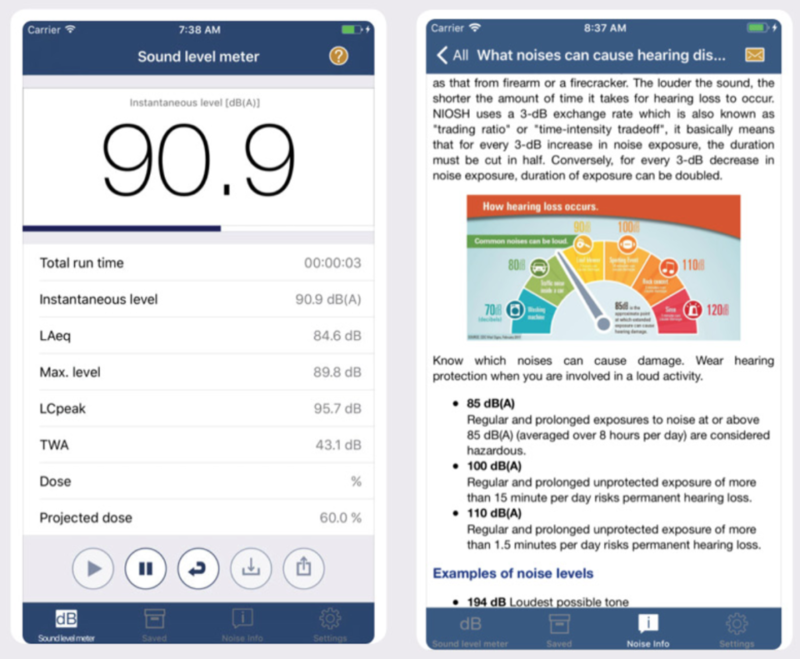 NIOSH has released an updated version of its free Sound Level Meter app, designed to measure noise exposure in the workplace. The update includes new information on how to conduct a noise survey and select proper hearing protection. The agency also has improved the app’s help screens, NIOSH announced Jan. 23 via Twitter. 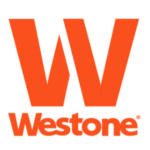 Up-to-date informational screens on what noises are considered hazardous, how to conduct a noise measurement, how to properly select a hearing protector and guidelines for preventing hearing loss. Technical support is available directly from NIOSH hearing experts. The NIOSH Sound Level Meter App is excellent for measuring noise exposure in the workplace; but how about measuring the attenuation of an earplug. So now that we KNOW that the work in the environment is deemed “noisy” then how do we know the hearing protection is blocking out the allowed exposure of noise? The answer is simple: FITCHECK SOLO™. 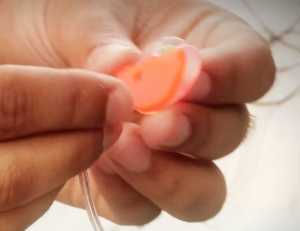 FitCheck Solo™ will measure any earplug from any source. No additional special devices are needed. 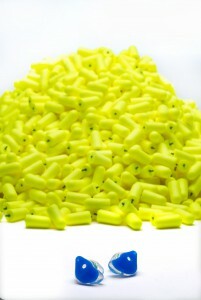 Just the same earplugs they now use or even ones they are considering using. Learn more about Field Attenuation Estimation Systems. Now is the time for occupational safety professionals to check that the safety and hygiene practices in place at their workplaces are compliant with regulatory bodies — like OSHA — and will safeguard workers’ wellbeing. Data collected by the U.S. Bureau of Labor Statistics (BLS) indicates that workplace accidents show a prolonged downward trend, but that’s no reason to get complacent. Falls are a leading cause of workplace injuries. On January 17, 2017, OSHA enacted new rules regarding workplace surfaces and reducing falls as well as ways to prevent falls that happen when workers perform tasks at dangerous heights. One of those recent stipulations involves letting employers choose their fall protection systems by selecting from approved options. Plus, occupational safety personnel should remind workers to exercise caution on slick and wet surfaces, use signs to warn others of hazardous surfaces and employ handrails or floor mats to further reduce risks. When people come to work sick, they could make their colleagues and members of the public ill too. That risk is particularly apparent among food service workers. Data from the Centers for Disease Control and Prevention (CDC) showed that 20 percent of workers completed at least one shift while experiencing vomiting or diarrhea. They could pass their illnesses on to people they interact with on a given day as well as the individuals who eat the foods they serve. One of the best ways to discourage people from showing up sick is to create a procedure for them to follow for notifying supervisors of their illnesses so that those managers can find coverage when necessary. The Food and Drug Administration’s Food Code stipulates that ill food service employees with certain symptoms must notify management. Amazon recently came under fire after allegations that its employees urinated in bottles to boost their chances of meeting performance targets and not having to go to the faraway restrooms. Of course, Amazon denied that claim, asserting that all of its employees could easily access facility restrooms. Regardless of the legitimacy of the claim, the situation is a reminder that all companies must provide appropriate restroom access. For example, it’s unlawful to make assembly line workers delay using the bathroom to keep productivity and safety levels high. As an alternative, the employees could tell line overseers that they need bathroom breaks. It’s also crucial that there are enough restrooms to serve the number of employees at an organization. Otherwise, their level of access may be considered unreasonable due to lengthy wait times. Seasonal dangers also exist that could pose safety risks. Fortunately, OSHA regularly issues updates to provide the necessary guidance, just as the organization did during hurricane season to give recommendations for blue roofs, or the practice of installing blue tarps over the affected areas of buildings with damaged roofs. If workers have to endure extreme temperatures, employee safety means considering how to keep workers protected from the elements, such as by requiring them to wear clothes to protect them from frostbite during the winter or staying adequately hydrated during intensely hot days. Fatigue can also be a workplace danger, especially during the busiest seasons of a year. A stockroom employee might work overtime at a retail facility during the holiday season and find that tiredness increases their risk of accidents. Statistics from a National Safety Council survey found that 90 percent of employers recognize that fatigue impacts their organizations. Most workers feel tired at work, but less than three-quarters of them see fatigue as a safety risk. Fatigue is not only a risk during busy periods, of course, but organizations must be exceptionally aware of it during such times. It’s a good idea for organizations to assess the recommendations outlined here at least every year, making improvements as needed. 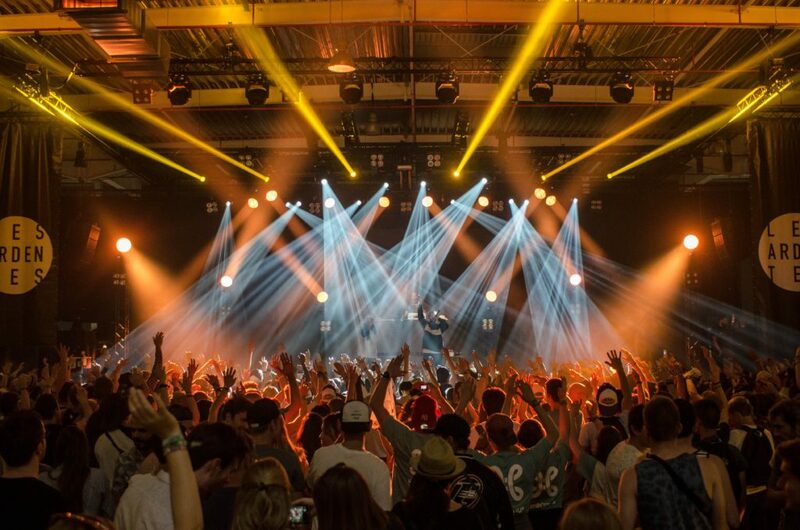 You are vulnerable to hearing loss at any loud event — even bars and parties. The young Brees was wearing a pint-size headset. It was more than just a fashion accessory — the football star was protecting his son’s hearing from the deafening noise of a 70,000-person stadium. 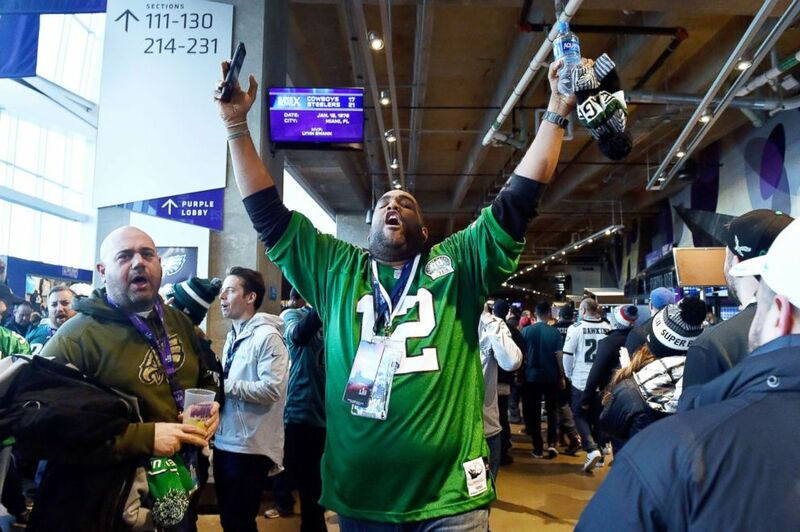 ABC News spoke to two experts — Bernard Rousseau, Ph.D., chairman of the department of communication science and disorders at the University of Pittsburgh, and Catherine Palmer, Ph.D, director of audiology and hearing aids at UPMC — about ways to protect your voice and hearing at the Super Bowl and other loud events. Cheering, booing, air horns, music … there are many sources of noise at an event as large as the Super Bowl. And one is vulnerable to hearing loss at any loud event — including bars and parties. Ask us how you can protect your hearing at Loud Events like the Superbowl! 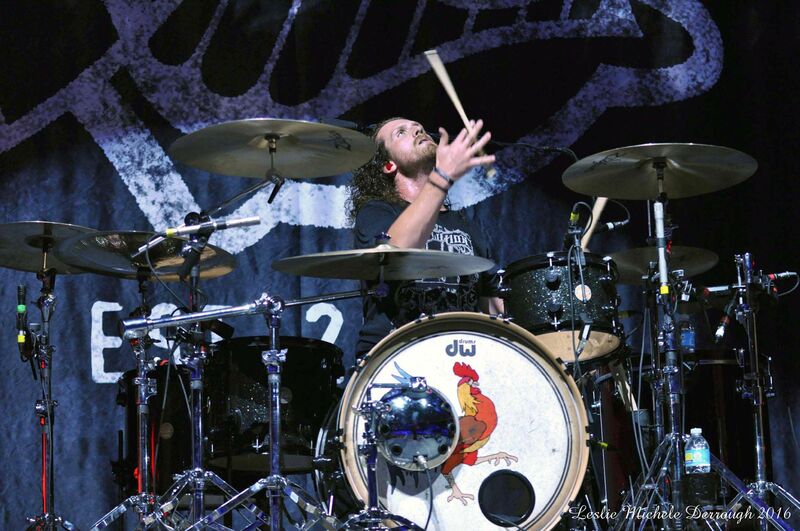 For several years ProtectEar has been outfitting stars and musicians with custom molded hearing protection. From Oscar-winning actors to top box office stars and Grammy-winning musicians, those who value their hearing the most wear custom hearing protection by Custom Protect Ear. See Celebrities. In essence, all musicians should value their hearing and understand the long term ramifications of being exposed to high-frequency noise over long periods of time. Hearing Health and Preservation is an important part to Music Education. Studies suggest musicians are four times more likely than others to experience hearing loss due to their repeated exposure to loud, prolonged rehearsals and performances. Horton stresses that education is a key component of hearing preservation. He encourages music educators, those who give lessons, teach in schools or organize music camps, to incorporate information about it in their curriculum. For instance, musicians may reject the idea of wearing earplugs because they don’t want to hear a low-quality version of what they’re playing. What they may not know is, there are earplugs specifically designed to filter music while maintaining the fidelity like the dB Life™ Sweet Tones Musicians Earpieces. ThedB Life™ Sweet Tones reduces all frequencies equally by 9 dB, 15 dB, 20 dB or 25 dB with corresponding Flat Attenuation Filters.